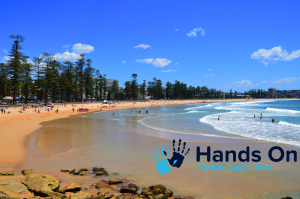 Hands On Health Care Clinic > Blog > Chiropractic > Your Northern Beaches Chiropractor! Looking for a Chiropractor on Sydney’s Northern Beaches? We’ve got you covered! 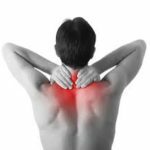 Damian Brown and Georgina Smith and Hands on Health Care Clinic specialise in lower back pain, neck pain, headaches, postural dysfunction and much more! Celebrating our 10th year in the northern beaches community we pride ourselves on offering Chiropractic services of the highest standard. We offer long consultations where we get to the root of your problem with an accurate diagnosis and a evidence based treatments, the gold standard of care! Always looking for ways to give back to our local community, you will see us at the Manly Fun Run and the Manly Cole classic giving free massages to competitors! If you’re looking for the best in Chiropractic treatment in the Northern Beaches, Hands on Health care have got you covered!